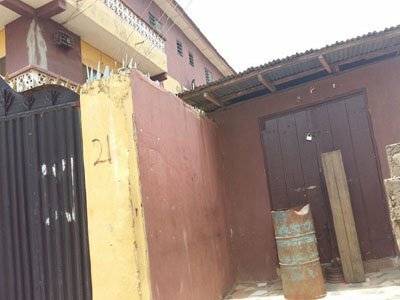 An Ikeja Chief Magistrates’ Court on Thursday remanded a 24-year-old man, Savior Edith to Kirikiri Prison for allegedly defiling his neighbour’s three-year-old daughter. Yesterday, the wife of the President, Aisha Buhari, through the wife of the Vice President, Mrs. Dolapo Osibanjo, donated relief materials to persons displaced in the Agatu-herdsmen crisis, camped at the NOGOA Secondary School Makurdi, Benue State. She is however being criticized for making such a small donation of 8 bags of rice, a few cartons of cowbell milk amongst other things. 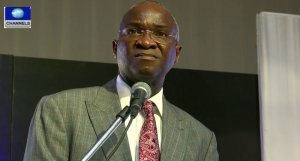 Nigeria’s power generation collapsed completely on Thursday at exactly 12.58pm to zero megawatt and this persisted for about three hours, according to the Punch. 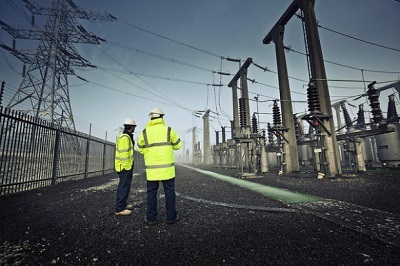 Data from the country’s System Operator showed that around 1pm on Thursday, no power generation company in Nigeria produced a single megawatt of electricity. Sunderland defender Emmanuel Eboue has been banned from taking part in football activities for one year by FIFA over a contractual dispute with a former agent, with his club serving notice that they will cancel his contract. 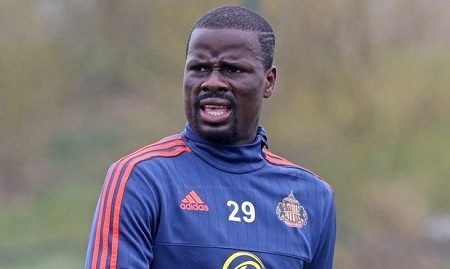 Eboue, 32, signed for Sunderland on a short-term contract in March after being released by Galatasaray. But the former Ivory Coast international will not be allowed to play for his club until he pays money owed to a former agent, Sebastien Boisseau. 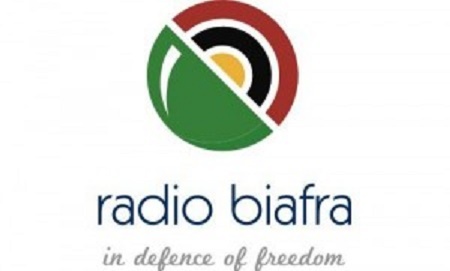 The Indigenous People of Biafra (IPOB) yesterday announced that Radio Biafra has come back on shortwave again after the federal government blocked the airwaves last year following the arrest of its founder and Director Mr. Nnamdi Kanu. 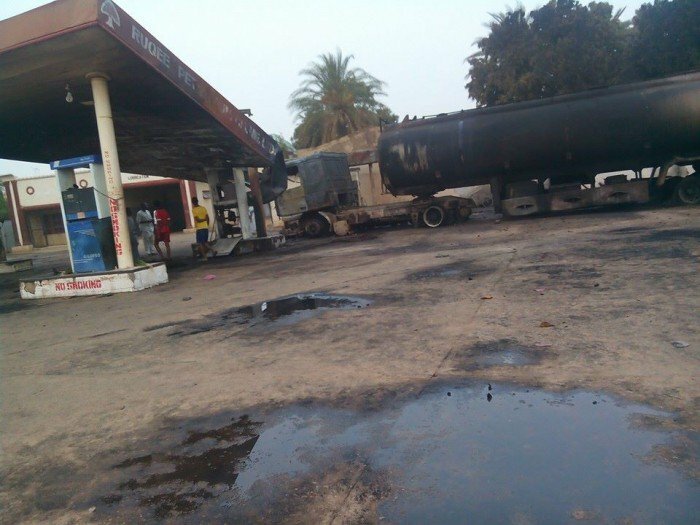 This latest news was made public by the Media and Publicity of Secretary of IPOB, Mr. Emma Powerful. 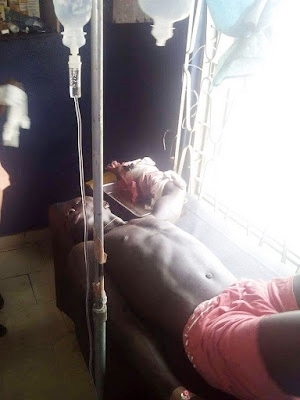 Speaking with a Punch correspondent on Thursday, the Caretaker Committee Chairman of ‎Asari-Toru LGA in Rivers state, Chief Soboma Jackrick, has confirmed that his personal aide was shot dead by unknown gunmen in Buguma, the headquarters of the LGA in the wee hours of Thursday. 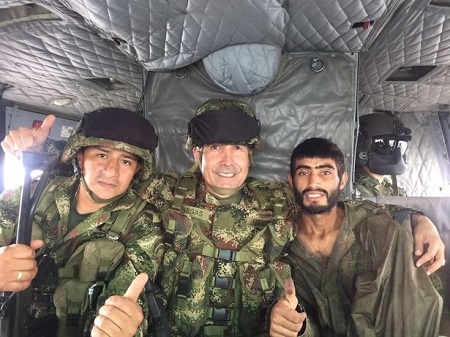 This is the incredible moment a young soldier was found by his fellow servicemen after being missing for 23 days in the dense jungle. Without food or water he survived by drinking his own urine and ate a raw tortoise, as he sang his favourite rap songs to keep himself calm. 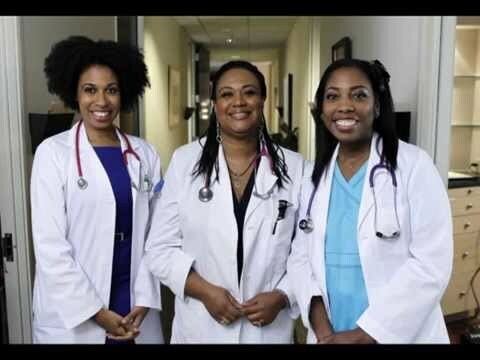 Three young medical doctors have written to online Psychologist and Relationship Adviser, Joro Olumofin on their desire to meet men through his social network. 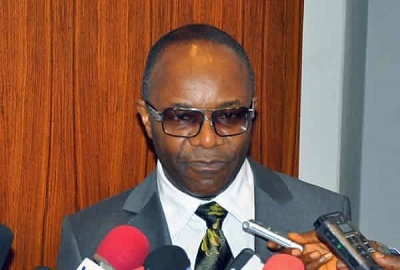 It seems like the lingering fuel crisis might end sooner than we expected as the Minister of State for Petroleum Resources, Dr. Ibe Kachikwu, has waded into the matter as he reached an agreement with the Independent Petroleum Marketers Association of Nigeria. 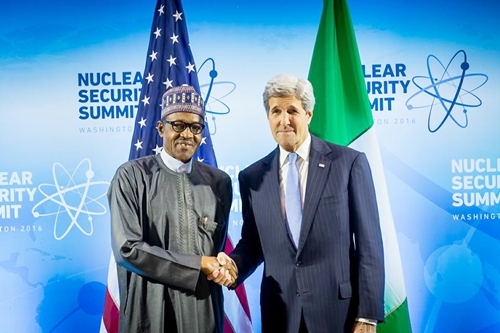 President Buhari holds bilateral talks with the United States' Secretary of States, Senator John Kerry at the Walter Washington Convention Centre. March 31, 2016. 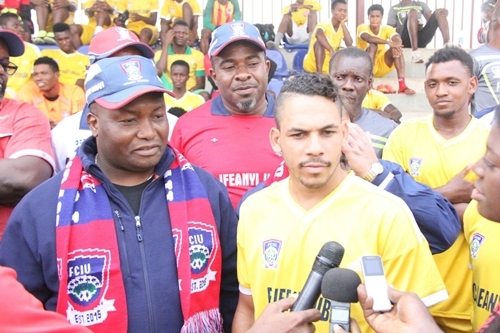 It was reported earlier today that oil mogul and billionaire businessman, Dr. Ifeanyi Ubah, was facing sanctions for his role in the violence that erupted during a Nigeria Premier League game between his club, FC Ifeanyi Ubah, and Heartland FC where he was captured on camera slapping Mikel Obi's brother, Ebele Obi who is the goalkeeper for Heartland. 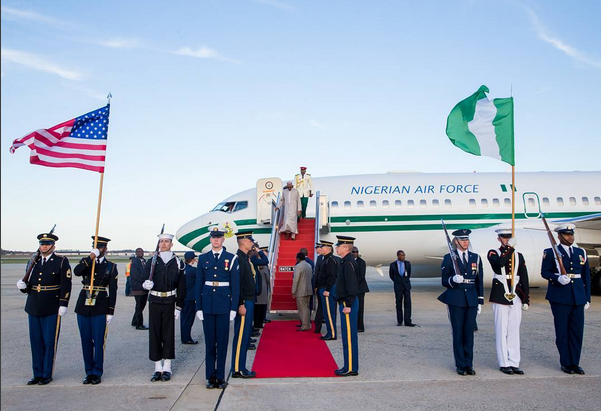 Early this morning President Muhammadu Buhari arrived Washington DC to participate at the 4th Nuclear Security Summit on 31st March 2016. He was welcomed by Minister of Defence, Monsur Dan Ali, Minister of Education Mallam Adamu Adamu, DG National Intelligence Agency Amb. Ayodele Oke, Senior Special Assistant on Diaspora Hon. Abike Dabiri and DG Nigerian Nuclear Regulatory Authority Prof. L.A. Dim. 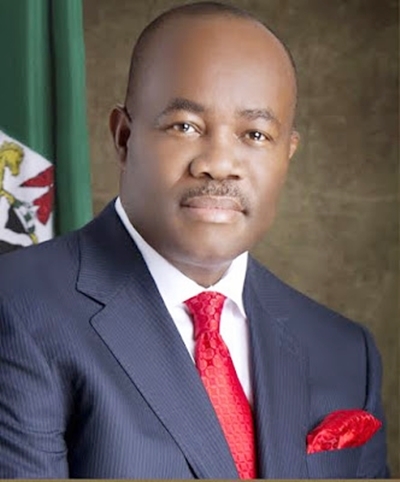 While addressing journalists in Arochukwu, Abia State, Peoples Democratic Party (PDP) chieftain and the Senate Minority Leader, Senator Godswill Akpabio has appealed to Nigerians not to blame the current economy woes on the ruling All Progressives Congress (APC) led government, adding that the country’s current economic challenge was a global phenomenon orchestrated by the steady fall in oil prices. The truck was swallowed up as a road gave way in the middle of a city centre as this amazing mobile phone clip shows. It was sucked backwards into the sinkhole as its driver went along a busy road. According to reports from WhatsApp users, the driver was caught completely by surprise when suddenly the highway gave way and he ended up with the rear end of his vehicle disappearing into a giant hole. The video show the large green truck half submerged in the hole that is in the cement road, surrounded by rubble. The driver’s cab luckily stayed intact and the driver, although in shock, was unhurt. The driver said: "The road caved in as I was turning round the corner, I was bumped around but nothing serious." The road has been closed as emergency services work to clear the site. When asked what the owner of the truck had said the driver responded that he seemed unconcerned about the driver and was mainly worried about the money. He said: "He is waiting for news from the insurance people." 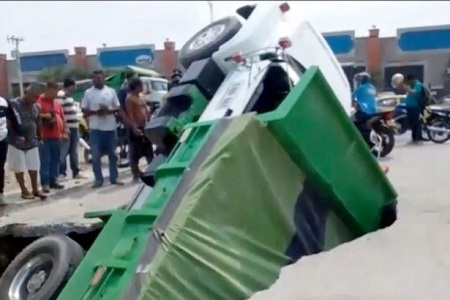 The incident happened in the city of Barranquilla, in the northern Colombia. A girl has been stripped n*ked in front of her co-workers after news of her alleged affair with her married boss leaked to his wife. 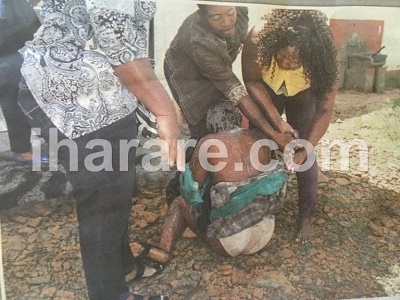 The girl identified as Sandra Chibanda, was yesterday stripped n*ked, splashed with opaque beer and bashed by her boss’s wife identified as Mai Jerry, iHarare reports. 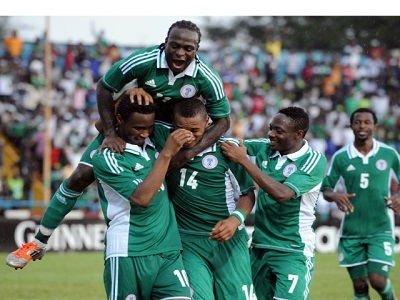 Nigerian Super Eagles and officials returned from Cairo, Egypt early on Wednesday quietly looking so disappointed after falling 1-0 to the Pharaohs thereby failing to qualify for the 2017 Nations Cup in Gabon. Yesterday in Sapele, Delta State, it was reported that two cult members of the Vikings confraternity, had a fall out with each other which reportedly led to serious battle over a girl. It was gathered that trouble started when Raraye started hitting on Patrick a.k.a Butcher's girlfriend despite being repeatedly warned. However, Raraye chose not to pay heed to his warnings. They both confronted each other with deadly weapons, and during the fight, Patrick overpowered Raraye and cut him on the back. The first attempt didn’t hurt him but at the second one, when trying to run, Patrick cut his hand almost chopping it off. 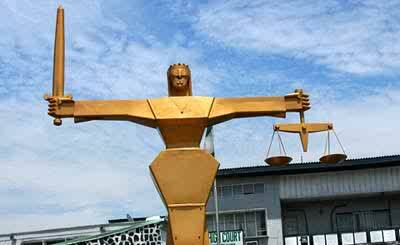 Presently, he is undergoing treatment but there’s little hope of him ever using the hand again. There was massive defection of Peoples Democratic Party (PDP) supporters to the All Progressives Congress (APC) on Thursday at Afo in Ose local government area of Ondo State, according to the Nation. 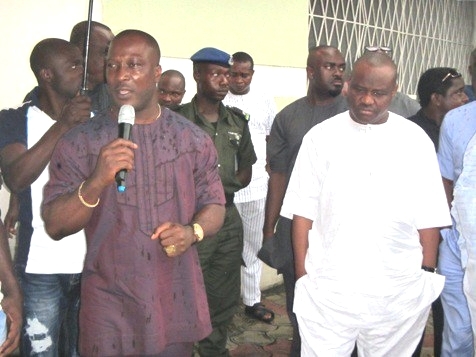 The defectors were led by a community leader and Atunluse of Afo, Chief R.B Animola. 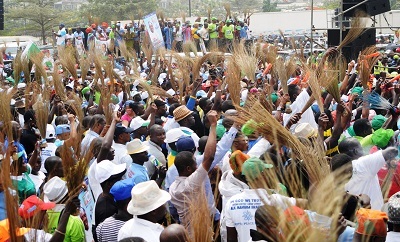 At the event witnessed by many party supporters, the Asiwaju of Afo community, Chief Oni Olowu said the grassroots mobilization drive and sensitization of the people to come out massively to support the APC is the key to the success of the progressive party in the coming gubernatorial election. 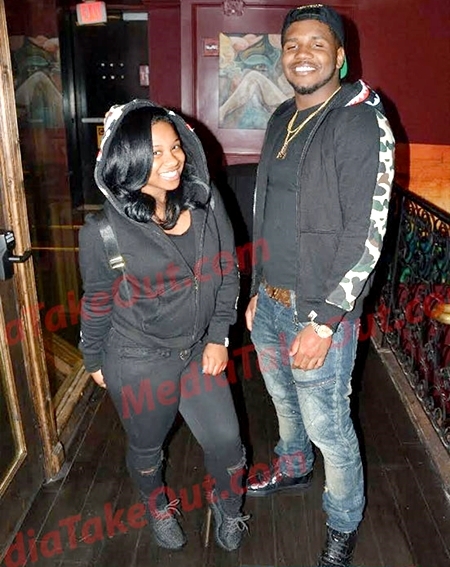 YMCMB Boss, Lil Wayne's 17-year-old R&B singer daughter, Reginae Carter, was spotted with her high school boyfriend, Josh as they attended a birthday party together. According to MediaTakeOut, her parents, Lil Wayne and Antonia Wright, both approve of the young man who is of the same age with her as their love affair is reportedly pretty serious. According to a new report, Rihanna and Drake could be ready for a very different kind of 'work' parenthood as the celebrity couple are allegedly planning to have a baby, even if they’re not romantically involved. Ayodele Fayose, on Wednesday declared that no pupil was abducted by Boko Haram from Government Girls Secondary School, Chibok, Borno State. 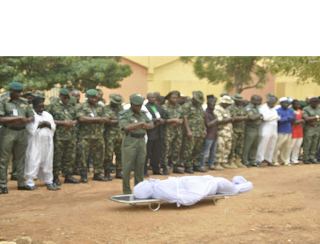 It will be recalled that over 200 students of the school were reportedly abducted in 2014 by the terror group. 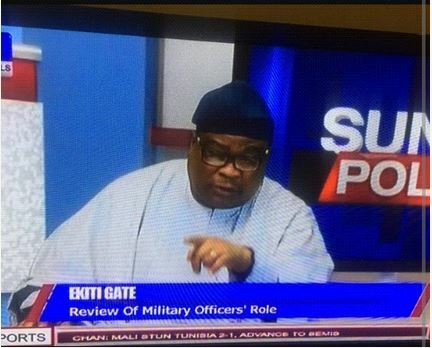 However the governor said the report was politically motivated to influence public opinion against the Goodluck Jonathan administration ahead of the 2015 general elections. 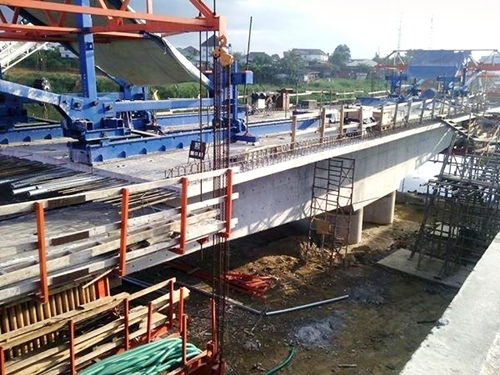 According to an investigative report on The Authority, Julius Berger Construction Company, has stopped work on the 2nd Niger Bridge project which is being constructed under Public Private Partnership (PPP) arrangement since April 2015. Concerned citizens of Eastern Nigeria and other stakeholders are now appealing to President Buhari to direct the construction company to resume work on the project. 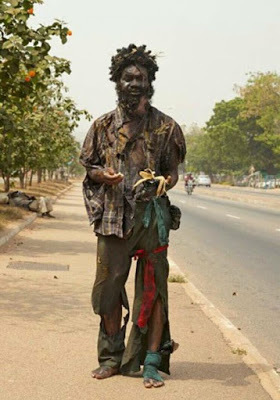 According to the Medical Director, Synapse Services Resource Centre, Dr. Vincent Udenze, one in every four Nigerian is living with one form of mental disorder or another, according to the Punch. 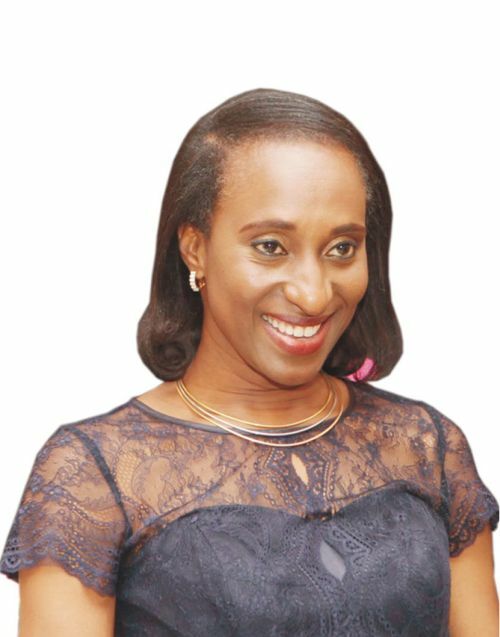 Udenze further noted that one in seven persons would suffer a serious episode of mental illness in their lifetime. Udenze made this startling prognosis at the inauguration of the centre at Lekki, Lagos. 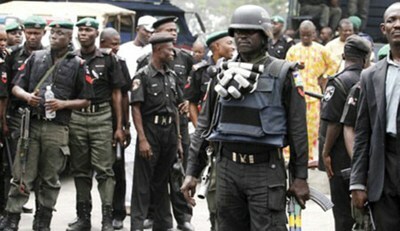 The police in Lagos is being confronted by the widower of an expectant mother, who died after her release from custody. According to The Nation, the man, Mr Solomon Wilfred is claiming that his wife, Vivienne, who was six-weeks pregnant, died from “emotional stress” after her ordeal. 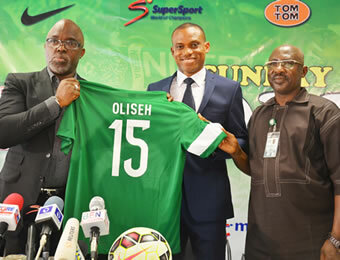 Speaking with reporters in Abuja, on Wednesday, in the wake of Super Eagles ouster from the qualifiers for the 2017 Africa Cup of Nations (AFCON), president of the Nigeria Football Federation (NFF), Amaju Pinnick, has said he had no regrets hiring Sunday Oliseh as head coach of the team, adding that Oliseh who quit his job last month, came under high recommendation. The National Assembly, NASS, declared, yesterday, that the Presidency would be ungrateful for the good job it did on the 2016 Appropriation Bill passed into law, last week, if President Muhammadu Buhari actually said he would not sign the document unless it was accompanied by the details, Vanguard reports. According to the report, NASS regretted that after taking time to adjust and correct all the errors in the 2016 budget, the president has refused to assent it. 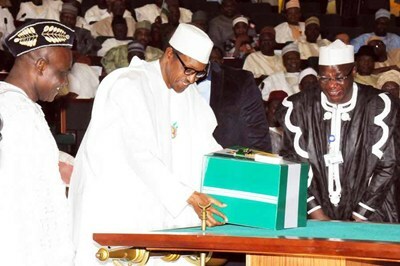 However, the president is still adamant about signing the budget into law. 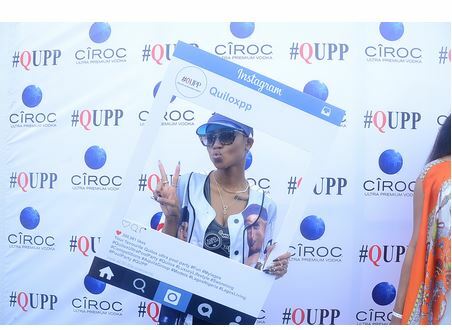 Quilox ultra pool party never fails to wow their guest with its uniqueness from the decor to its prominent customers, It just keeps getting better every edition. This edition called the March Madness was really a bucket filled with competitions, water fights and networking. The March Madness edition took place on the 27th of March 2016 at tickle bay from the luxurious crowd to the A list celebrity attendees at this event. with Banky W as the host on his own birthday alongside Dj Caise and Dj consequence on the wheels who had the crowd on their feet the whole time the music was Playing, and also performances from Beverly, the silver shakers (dancers), Phyno, and a surprise performance of Tilla and OBO himself. This edition also had side attractions like models, water guns and to mention the main side attraction that got the Internet buzzing was the Water Volley tournament between Team SP and Team Bizzle. Of course, Team SP the winning team and his teammates walked away with a free manicure and pedicure spa day at QM lounge. The next edition will be #QUPP 24th of April and every last Sunday of the month at “TickleBay” with the aim of giving its guest an alternate experience to night clubbing. Each month the event will feature great music and live performances, opportunities to network with likeminded individuals, beautiful international promotional models, a lavish spread of appetizers, water volley tournament, more games, gift bags, and much more! 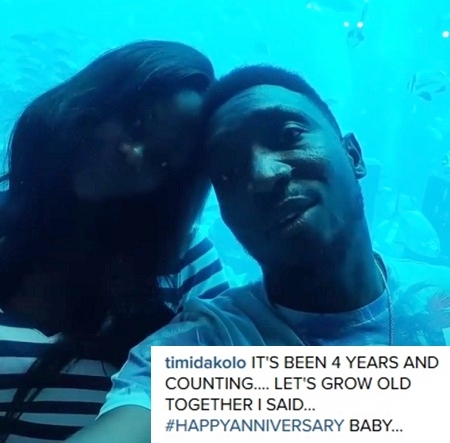 Nigerian singer and songwriter, Timi Dakolo, who emerged winner of the inaugural season of Idols West Africa in 2007, and his lovely wife, Busola, who are currently on a romantic getaway in Dubai, are celebrating their fourth wedding anniversary today, 31st of March. 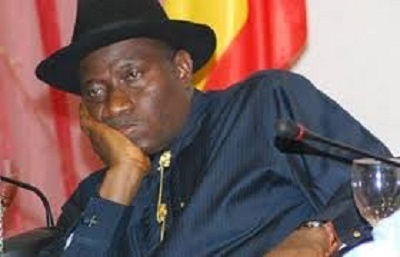 The Economic and Financial Crimes Commission has traced N320 million to the account of the Goodluck Support Group, a collation of campaign groups, driving former President Goodluck Jonathan’s bid for the 2015 presidential poll, Punch reports. 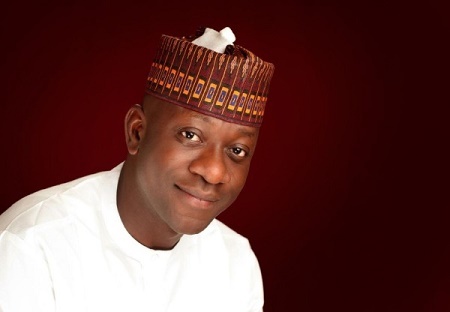 The chairman House Committee on Appropriations, Abdulmumin Jibrin, has confirmed that the National Assembly did not forward the details of the 2016 Appropriations Bill to President Muhammadu Buhari for assent. According to him, there was nothing abnormal for the president to sign the budget without seeing the details. He said it was a regular practice of the National Assembly to send details to the president weeks after passing the budget. The Peoples Democratic Party (PDP) has expressed concern over the non-release of outstanding results of the March 19 Rivers State and National Assembly rerun elections by the Independent National Electoral Commission, (INEC) . 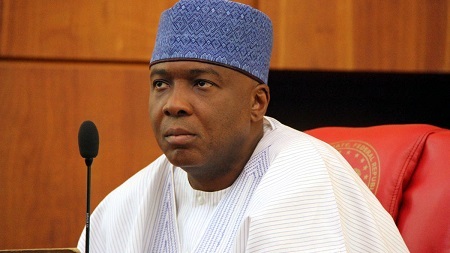 Bukola Saraki has flown in a group of experts from the United States, Israel and one of the Scandinavian countries to provide ‘specialized services’ to his team of lawyers led by Chief Kanu Agabi, SAN, in order to engage the prosecution in the suit filed against him by the Federal Government over his asset declarations when he held sway as governor of Kwara State. 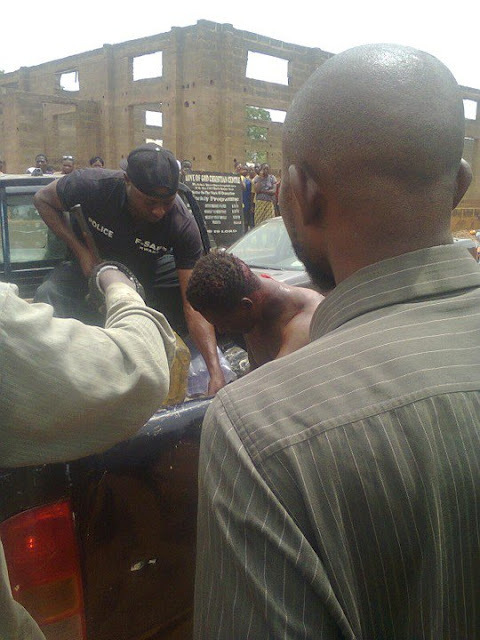 It was a highly graphic scene yesterday when some set of youths identified as vigilantes from osin town of kwara state engaged in a hot pursuit of a man ‘kunle poly’ who was said to have allegedly stolen some goats from osin and was caught up with when he got to ilorin exactly opposite the muslim cementary. 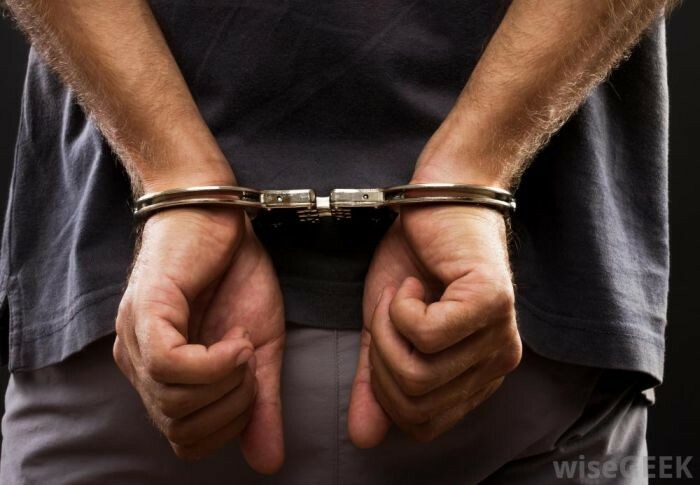 An Igbosere Magistrates’ Court, Lagos, on Wednesday remanded in prison one Emmanuel Uba, who allegedly impersonated as a lawyer and fraudulently obtained N22 million from a businessman. In 2013, 19 prisons in the Netherlands closed because the country didn’t have enough criminals to fill them. Now, five more are slated to close their doors by the end of the summer, according to internal documents obtained by The Telegraaf. 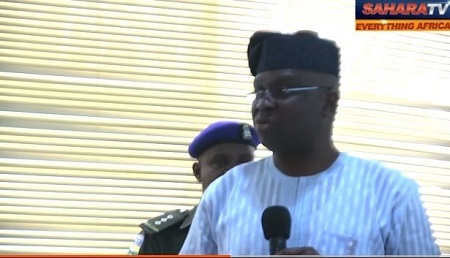 ELEVEN lawmakers who are sympathetic to Governor Ayodele Fayose in the Ekiti State House of Assembly have said they can no longer sleep in their homes due to alleged persistent threats and intimidation by some policemen sent from police headquarters in Abuja. 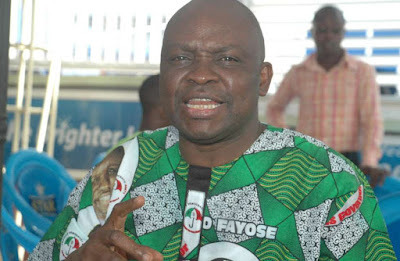 Embattled Secretary of the Ekiti State Peoples’ Democratic Party (PDP), Mr. Tope Aluko, has said that Governor Ayodele Fayose is only running away from his shadows following his recent outbursts and alleged confessions on the rigging of the June 21, 2014 gubernatorial elections in the state. Aluko had stirred the hornet’s nest when he alleged that Fayose got the sum of $37 million to use the military to rig the said election which returned Fayose as Governor of the state. Music heavyweight, Nicki Minaj has taken to Instagram to show off her hot cleavage while shooting for Nylon mag in a series of revealing outfits. Initially slipping into a casual cut-out tank top, Nicki exposed major sideboob – almost risking a wardrobe malfunction as she checked out her remaining outfits backstage. The steamy photo shoot will sure make the heart of her fans happy. 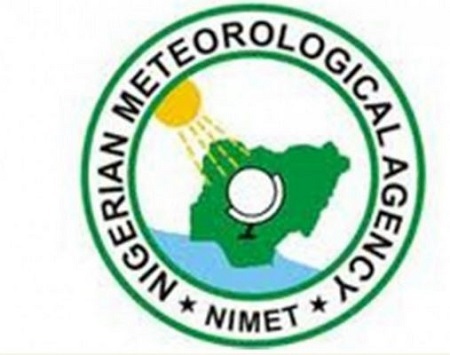 With the global average air temperature of the earth hitting 1°C hotter than it was at the start of the twentieth century, the Nigerian Meteorological Agency (NIMET) has warned Nigerians to brace up for more hot days, warm nights and heat waves. 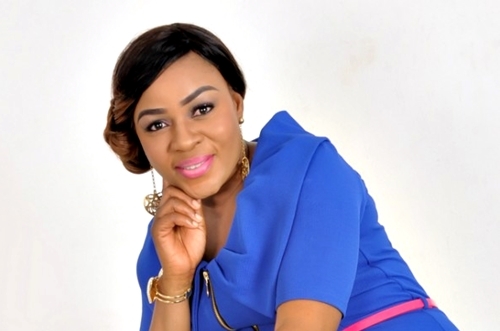 Popular Nollywood actress and film-maker, Liz Da Silva, who has been seen mostly in Yoruba movies, has been blasted by her fans after buying and flaunting an extremely fake pair of Christian Louboutin shoes on her Instagram page. 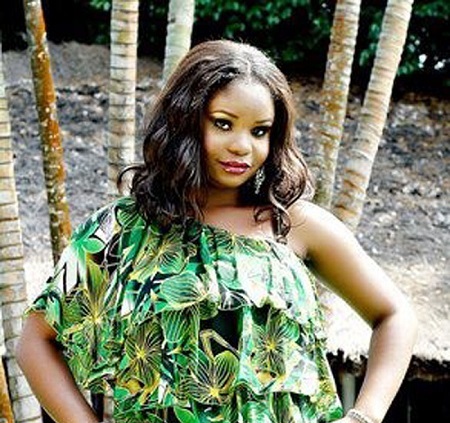 The Togo-born actress who converted from Christianity to Islam after her childbirth and did her Islamic name-change (Wonka Ceremony) after which she changed her name to Aishat Olaoye, later made fun of the heavy bashing from her followers by wearing the shoes, tagging her critics and told them that it's all love. 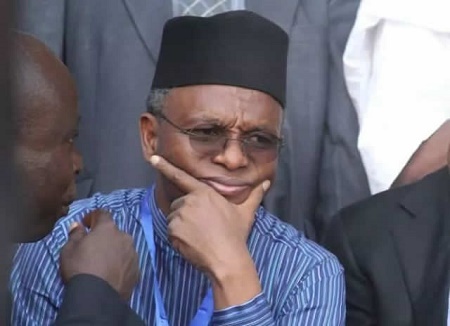 Governor of Kaduna State, Nasir El-Rufai has reacted to the rumour that he mercilessly slapped his deputy over a disagreement. 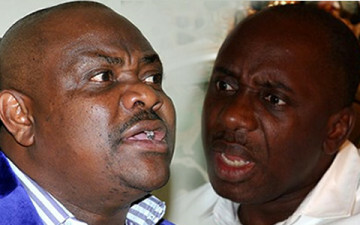 Speaking on night, the governor said that he has never quarrelled with, nor slapped his Deputy, Barnabas Bala. He laughed off the news as he shed more light on his relationship with Bala. 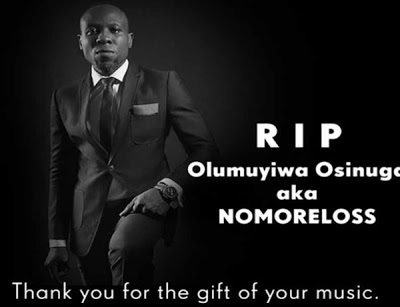 Official announcement of Burial arrangements for late musician, Nomoreloss, has been released, friends, fans and well wishers are invited to the Funeral arrangements as listed below. Muyiwa Adeyemi Oshinuga aka Nomoreloss passed away on the 21st of March 2016 aged 39 years after a short battle with a chest infection Pnemonia, he leaves behind his beautiful daughter, Motunrayo Oshinuga. 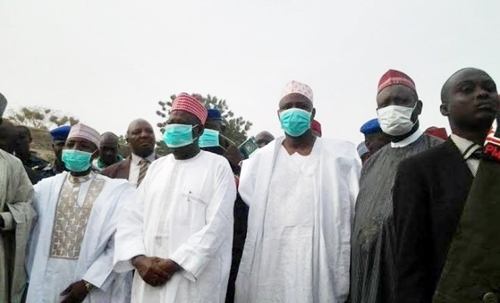 Channels Television has reported that Kano State governor, Abdullahi Ganduje, on Wednesday, led the destruction of hard, fake and counterfeit drugs worth N31.8 billion arrested by the Kano state police command. The State Governor, the State Police Commissioner and members of the State Executive Council set ablaze about 8,974 cartons of hard drugs comprising cocaine, Indian hemp, and other intoxicating substances seized by the police at various occasions across Kano State.